You can rest easy knowing that we are committed to helping you find the senior living option that is right for you. When you move into an Arbor Company senior living community, you can rest assured that you’ve made a good choice. And we back that up with this commitment. Be sure to ask your Arbor Senior Care Counselor about this reassuring resource as well as the voluntary standards we adhere to. 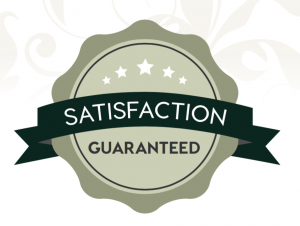 Our guarantee is based on our belief that you’ve chosen the right place. We want you to be satisfied with your decision, and if you’re not, we’ll make it right. If you decide that we haven’t met your expectations in the first 60 days, we are happy to refund your monthly fees and assist in finding an alternate solution for you. Ready to put this commitment to the test?